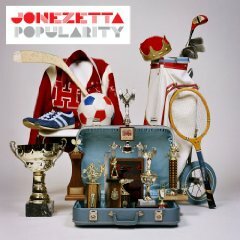 Hailing from the small city of Clinton, Mississippi, Jonezetta formed when its four members were still in high school. Keeping the band together as a hobby while the four members focused on their college educations, Jonezetta played occasional gigs on the Southern college circuit, and were considering packing in the group in the fall of 2004. 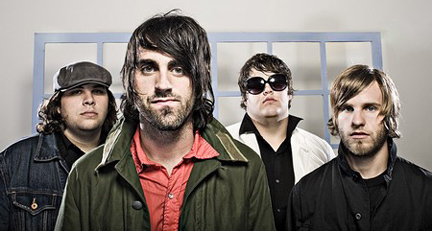 However, at a gig in Monroe, LA, with the Christian indie rock act As Cities Burn, Jonezetta met that band's manager, Ryan Rado; impressed with the young band's set, he encouraged the band to step up and devote themselves more fully to their music. A demo recorded during the bandmembers' 2005 spring break incited a small-scale bidding war, with the band eventually choosing to sign with the Washington-based indie label Tooth & Nail Records. 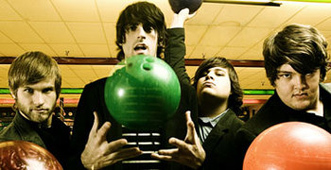 In the summer of 2005, former All-American Rejects keyboardist Tim Jordan joined the band as their official fifth member. The group's debut album, Popularity, was released in October 2006, preceded by the group's first single, "Welcome Home." Jonezetta’s Tooth & Nail debut is full of mood and atmosphere, with hooks that slice through the fog the way song titles like Get Ready (Hot Machete) would suggest. 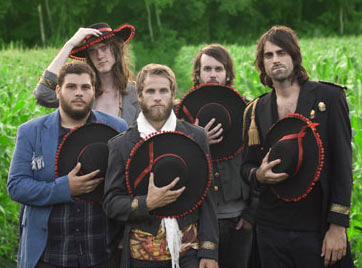 Jonezetta's sophomore release Cruel to be Young, was released on September 16, 2008. The new record takes the band in a completely different direction to the previous album. Frontman Robert Chisolm stated, "This record was an attempt to give the feeling I had growing up listening to an album until the music rubbed off the disc and I made an honest connection with it." 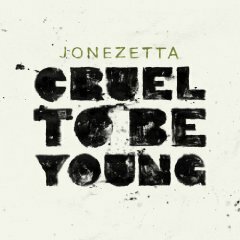 Despite a departure from the fire that was characteristic of their early work, Jonezetta's Cruel to Be Young is worth a listen. And another listen. And another listen. And at that point it doesn't matter how different the album is; it's Jonezetta. "We want to be the first band to sell a billion records,” laughs Robert Chisolm. “We want to play every continent in the world. And then, we want to meet Prince. People take themselves too seriously. Music today has become such a downer, he adds thoughtfully. We encourage kids to enjoy themselves."